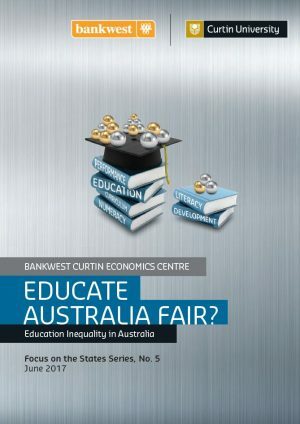 Home > Publications > Educate Australia Fair? 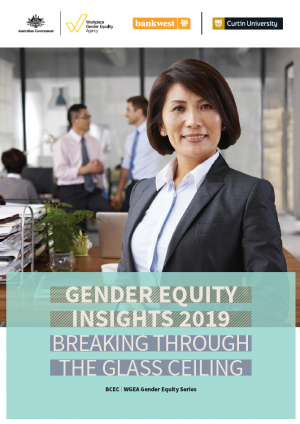 When we think of a ‘good society’ – a society that is fair and just – one of the defining characteristics is likely to be that all individuals have equal opportunity to realise their potential, irrespective of the circumstances into which they are born. This is ingrained in the Australian ethos of ‘a fair go’. Access to education plays a critical role in determining whether or not individuals are given this opportunity. 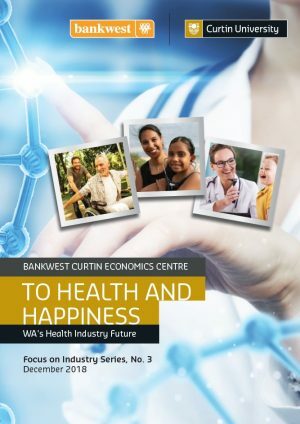 This fifth report in the Bankwest Curtin Economics Centre’s Focus on the States series addresses an issue of central importance to Australia in maintaining economic growth, its sense of social justice and fairness and in creating as equal an opportunity as possible for all Australian children – education. There are many indicators that can be used to measure education access, participation and outcomes, but no one indicator can show the full picture. 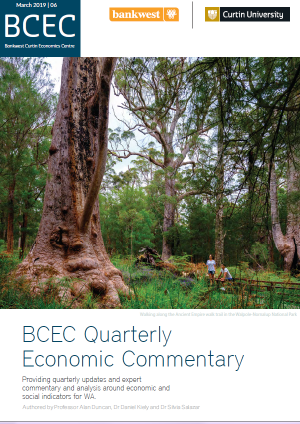 Through the new BCEC Educational Disadvantage Index, we pull together data from a wide range of sources, to deliver a comprehensive analysis of education inequality across Australia. 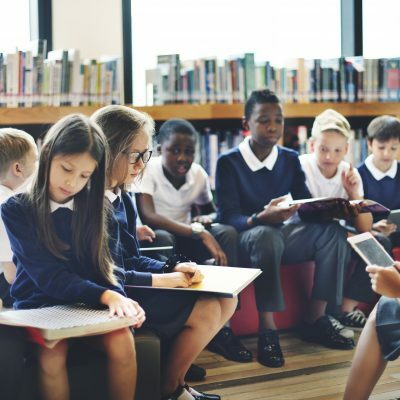 We profile those areas of the country that aren’t providing fair access to educational opportunity for our youngest Australians, and see how this potentially exacerbates participation in education in the later stages of high school and into tertiary education. 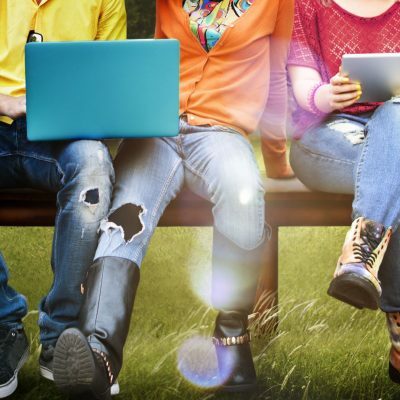 We take you through the education journeys of our young Australians, picking out those crucial points where the current system works, and where it falls behind.